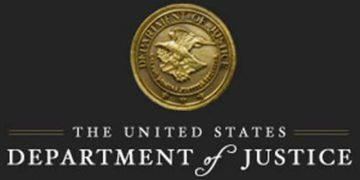 The U.S. Department of Justice issued a new opinion Monday reversing the Office of Legal Counsel’s 2011 position that prohibitions from the Wire Act are limited to sports gambling. The reversal makes the Act applicable to any form of online gambling that occurs across state lines, including online lottery games. The opinion also appears to create prohibitions on out-of-state transmissions used to receive money or credit from bets unless it is legal to place wagers in both places. While the 23-page opinion is dated Nov. 2, 2018, the memo was released to the public on Monday evening. A spokesperson from the Department of Justice did not immediately respond to a request for comment. “While the Wire Act is not a model of artful drafting, we conclude that the words of the statute are sufficiently clear and that all but one of its prohibitions sweep beyond sports gambling,” U.S. Assistant Attorney General Steven Engel wrote in the opinion. 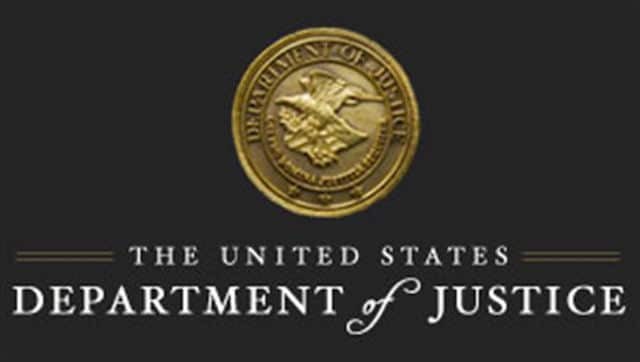 The Justice Department also concluded that the 2006 enactment of the Unlawful Internet Gambling Enforcement Act did not change the scope of the Wire Act. In 2011, the department’s Office of Legal Counsel (OLC) issued a memo declaring that the Act’s ban on interstate gambling applied solely to sports betting. At the time, the New York and Illinois lotteries sought clarification from the department on whether out-of-state payment processors could be used for lottery subscriptions made across state lines. 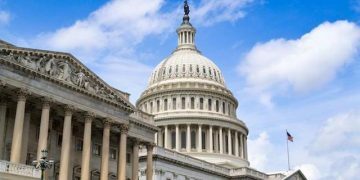 A handful of states including Nevada, Delaware and New Jersey, passed bills to legalize online gaming in the wake of the memo. Two years earlier, the four major U.S. professional sports leagues and the NCAA sent a letter to Congress describing the Wire Act as the “bedrock” of federal sports betting policy. The Justice Department indicated in Monday’s opinion that it expects legal challenges to the reversal of the OLC’s 2011 memo. Strong pushback from members of Congress will be coming, too. Last month, bipartisan legislation introduced by New York Sen. Chuck Schumer and former Utah Sen. Orrin Hatch included a section that would amend the Wire Act to allow certain interstate sports wagers. The draft also advised the Justice Department to create a new mechanism for targeting unlicensed, offshore sports gambling websites. It is not immediately clear how the opinion could impact intrastate mobile sports betting, if at all. At present, at least three states — Nevada, New Jersey and West Virginia — allow bettors to place sports wagers on mobile sports apps. There also appears to be ambiguities on how the DOJ’s new position could affect Daily Fantasy Sports websites such as FanDuel and DraftKings. Enacted by Congress in 1961, the act amended chapter 50 of title 18, United States Code pertaining to the transmission of wagers. Former US Attorney General Robert F. Kennedy earlier suggested to Congress that one of the main objectives of the act was the curb the influence of organized crime. Will Possible DOJ Reinterpretation Of Wire Act Affect Sports Betting?